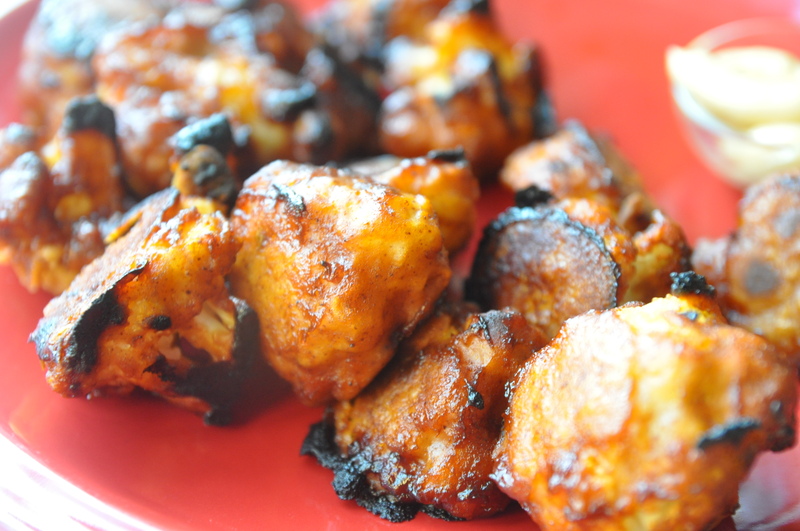 A simple Super Bowl Recipe that's vegan. 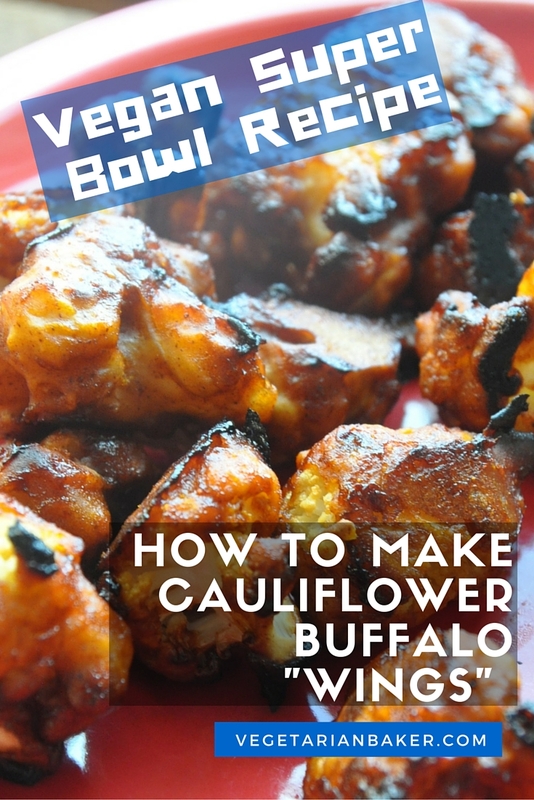 Enjoy these Cauliflower Buffalo "Wings"
In a medium bowl, combine flour, water, garlic powder, paprika, and sea salt. Whisk together until smooth.